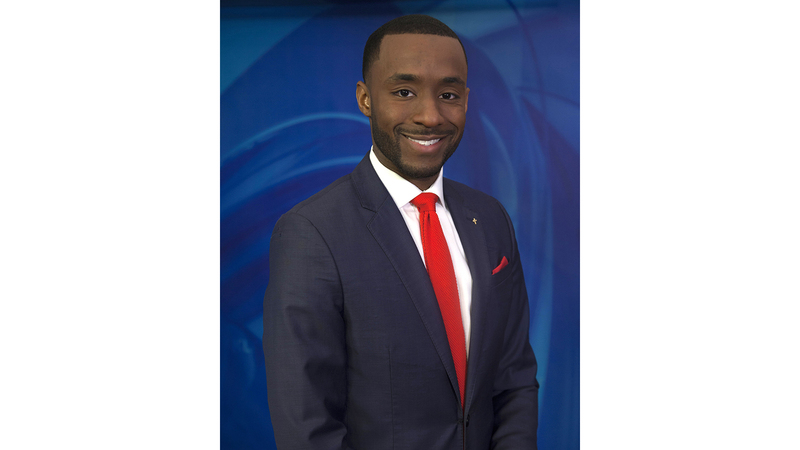 I began my journey with KLFY in 2011 as an intern while home on summer break from Grambling State University. In 2013, after receiving my Bachelor of Arts degree in Broadcast Journalism, I was hired at News Ten as a General Assignment Reporter. With my commitment to the job and presenting unbiased news stories I was called on to fill-in on the anchor desk. In 2015, my news director noticed my passion for the people of Acadiana and my willingness to find answers to their problems. With that, my Dial Dalfred segment was born; where we hear people’s concerns in their workplaces or communities and find the root of the problem by contacting the responsible party, or consumer alert stories where we advise people on how to go about handling a situation. During the past four years in the business, I’ve grown attached to telling the stories of people going through life-changing situations. Having to put myself in their shoes, which is sometimes impossible, and trying to feel the emotion they feel, and relay that to the public as honestly and compassionately as possible. I honestly don’t have a favorite story, but a few that have made an impact on me include when 2-year-old Lauryn called 911 while her mom was having a seizure and saved her life. Another is a story involving a mother whose son was shot and killed. After his funeral, she took the roses from his casket and had them made into rosary beads for the family. She kept her rosary bead in her purse, on this day, she locked her purse in her trunk while heading to an appointment. According to police, a thief watched her store her purse and broke in her car, stealing her purse and everything in it. She called the newsroom not expecting us to help much. I was determined to do something, so I went to the crime scene and canvassed the area. After searching along the street where the suspect ran from the scene, I checked out the next block and found an old house being renovated. I looked inside but there wasn’t much to see. Around the back of the house there was a large dumpster filled with drywall, trash and roof shingles. But tucked away in one of the corners was a cream colored purse with a wallet and credit cards scattered around inside. There was also a small black pouch, in it, the rosary bead made of roses from her son’s funeral. I met up with her and her husband later that day to interview them about the sentimental value the rosary has. To make a long story short, I surprised her with the purse and rosary…they were elated. Covering stories that were heard around the country, from the murder of three law enforcement officers in Baton Rouge, to the devastating flooding in Southeast Texas. Being able to tell the stories of these people has been an honor and privilege. I truly appreciate the community accepting me into their homes, literally, or through their televisions as I anchor the weekend newscast. I look forward to working with the people of Acadiana and surrounding areas each day I hop on my bike and ride to the station. When not working I enjoy spending time with my wife and our two dogs, playing sports: football, basketball, golf, and learning new things whether it be a new culture or the latest technology. If you have any comments, questions or a great story idea, please do not hesitate to email me at djones@klfy.com, tweet me at @DialDalfredKLFY, or write me on Facebook at KLFY Dalfred Jones.